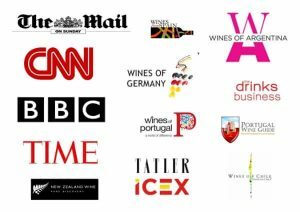 The 12 year established CWSA organisation created the biggest and most prestigious wine and spirits competition in China and is named by CNN as “the most influential wine and spirits competition in the world“, “responsible for 1 billion bottles sold since 2006“. 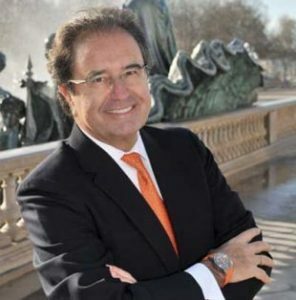 Held in London, 100 of the world’s most influential Female Buyers Judge the Women’s Wine & Spirits Awards, the World’s Most Important Wine & Spirits Competition Judged by Women Buyers. 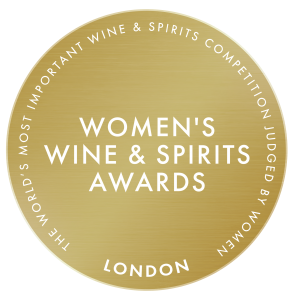 Are the Women’s Wine & Spirits Awards open to male and female producers/winemakers? Yes, entries are accepted from both male and female Producers. 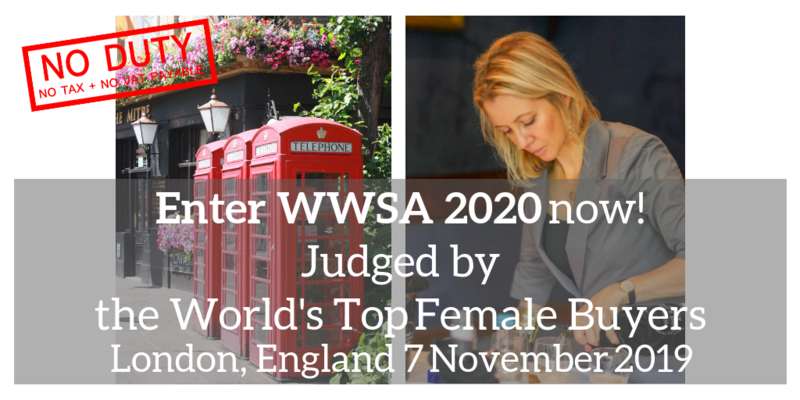 All products will be Judged by the World’s Leading Female Wine & Spirits Buyers, to discover the wines & spirits preferred by the exciting female consumer market. 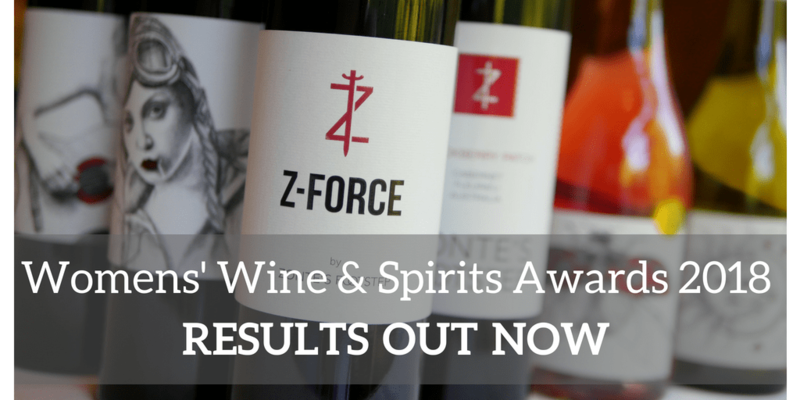 Are the Women’s Wine & Spirits Awards open to wine & spirits not selling in the UK? 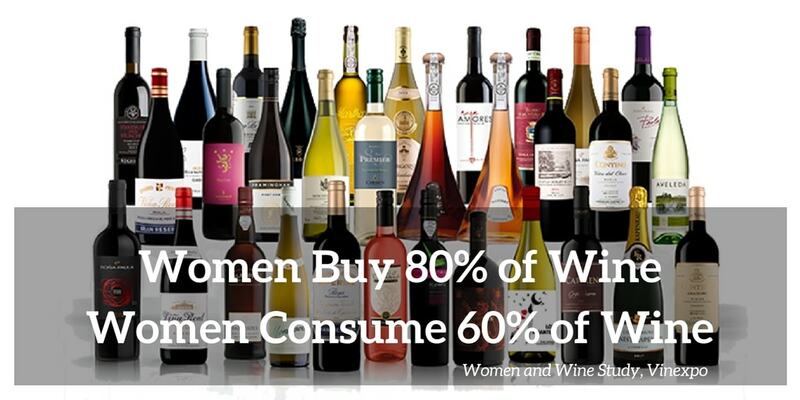 Yes, wines & spirits from all countries selling in all markets are accepted. 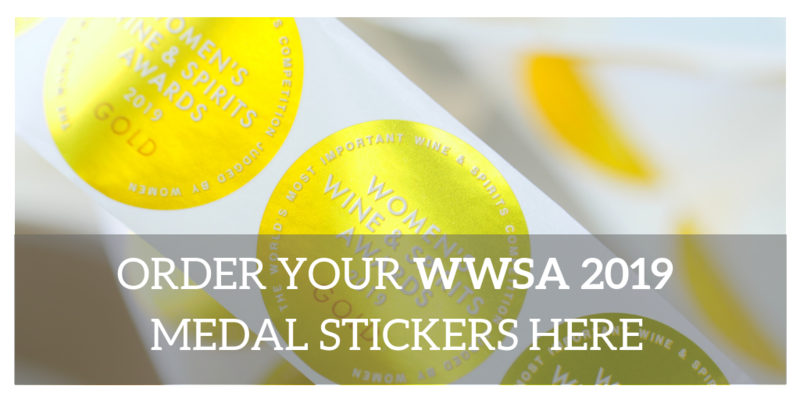 Winners of the Women’s Wine & Spirits Awards receive the Winner’s Pack, which includes Official Certificates, artwork of Medals, press release suggestions and further recommendations to help wine and spirits producers to make the most of their Medals and gain further success.